It is classic when diets are started and there is no specialist who does not emphasize it. The nutritionists insist much on that the key to a good diet is to be “moderate, varied and balanced ". It is difficult to make a selection of the best suppressants to lose weight (although there are many that are not recommended, there are also many proven effective), but these have the endorsement of prestigious institutions and scientists and a large group of people who have followed successfully. It is one of the most prestigious private hospital companies in the world, well known for its powerful research work. 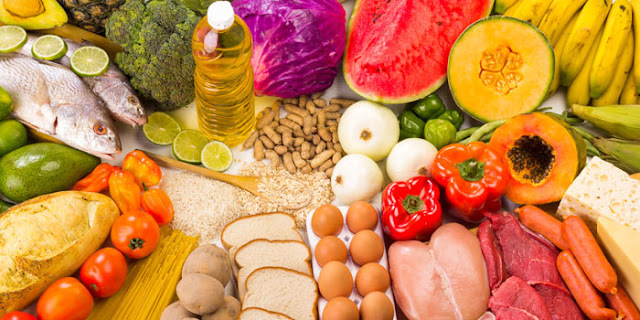 The nutritionists of the institution elaborated a standardized diet that recommends patients to lose weight, but also to maintain a healthy diet over time. 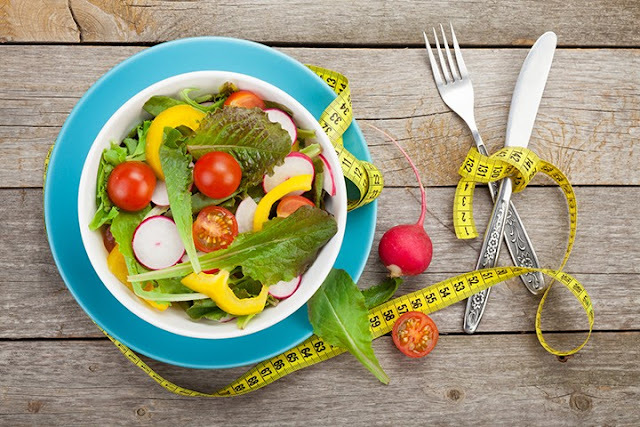 It is an excellent diet as a maintenance regimen, because it is very complete and safe, although it does not allow you lose weight as fast as other regimens. The particularity of this regimen is that it insists on the change in the habits of life, not only in regard to food, also in relation to physical exercise. To follow the diet correctly you have to practice 30 minutes of intense exercise a day. It also affects the dangers of processed foods, which are very limited in the diet (although they sometimes appear). In the initial phase of the diet, you can lose about 2.7 and 4.5 kilos. This is a typical type of a daily menu, which contains 1,200 calories. It is the traditional diet that has greater scientific support and we all know what it consists of: a high consumption of fruits, vegetables, fish, whole grains, legumes and olive oil, and low red meat, sugars and saturated fats. But, in addition, an important component is the practice of exercise. Since it is the diet that was used in our country until not long ago, it is very easy to follow. 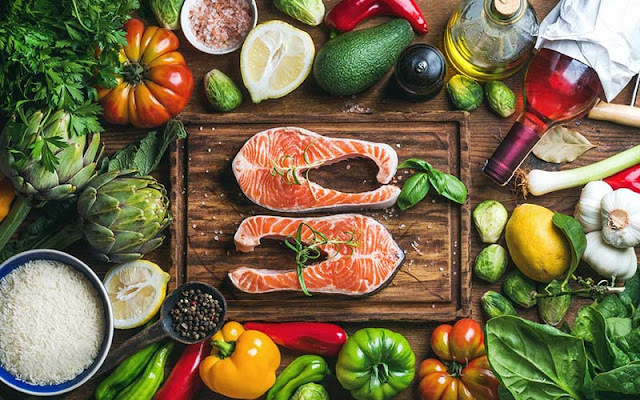 But we must bear in mind that what we can today understand as "Mediterranean diet" does not always correspond to what scientists understand as such. To date, the PREDIMED study - the largest research on nutrition and health worldwide - has shown scientifically that the Mediterranean diet enriched with nuts and extra virgin olive oil reduces the risk of myocardial infarction, stroke or death due to cardiovascular causes. The total consumption of fats must be less than 35% of the energy consumed, and the saturated fats cannot exceed 8%. You should eat chicken or fish twice a week. You can take up to seven eggs a week. Milk, cheese or yogurt should be consumed daily. Red meat can only be consumed once or twice a week. It responds to the acronym Dietary Approaches to Stop Hypertension ("dietary approach to stop hypertension") and, as the name suggests, was developed by the US National Institute of Health as a specific diet to treat patients with high blood pressure. Although it was not born as a weight loss diet, it does serve that purpose. It is a very varied diet in which the intake of fruits, vegetables and low-fat dairy is prioritized. Whole grains, meat, fish, and legumes are also consumed, but in a more restricted way. Saturated fats, refined sugars, and carbohydrates are virtually prohibited. The diet is accompanied by a plan of activities of physical exercise and reduces to the minimum expression the consumption of alcohol. Since it is a diet especially recommended to treat hypertension, salt is limited to the point where our stews begin to know something. Appetite inhibitors like hoodia make you not want to eat (you lose your appetite). The less you eat, the faster you lose weight whether you do or do not exercise. They give you more energy to help you exercise for longer, faster and with greater intensity causing you to burn more calories, making you lose weight more quickly. 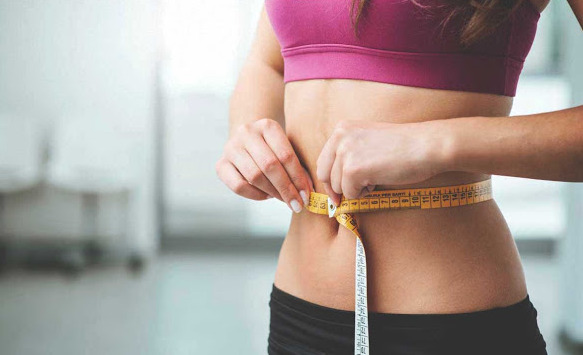 But, if you were eating a very low amount of calories ( less than 1000 ) while you were taking your appetite suppressants more than 1000, then when you finish these appetite suppressants you can certainly expect to gain SOMETHING of weight again. 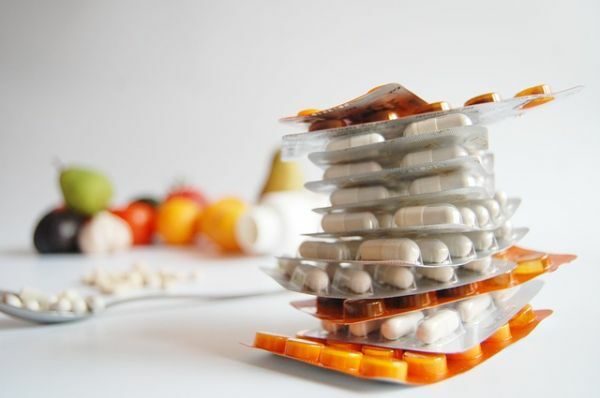 Many people have lost weight permanently with use of supplements, diet pills or even surgeries. Hope this article will help to make a selection of best suppressants.